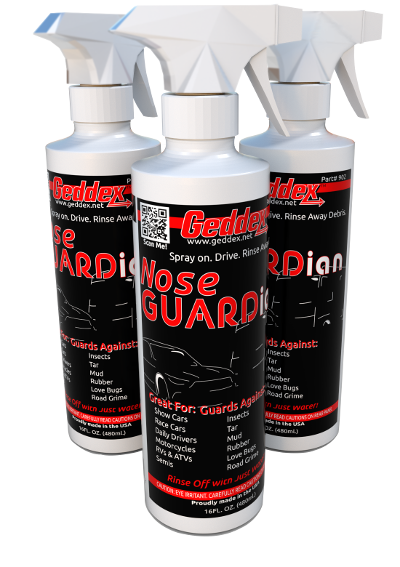 First debuting at PRI in December of 2014, Geddex is proud to announce the latest addition to our product line: Nose GUARDian. 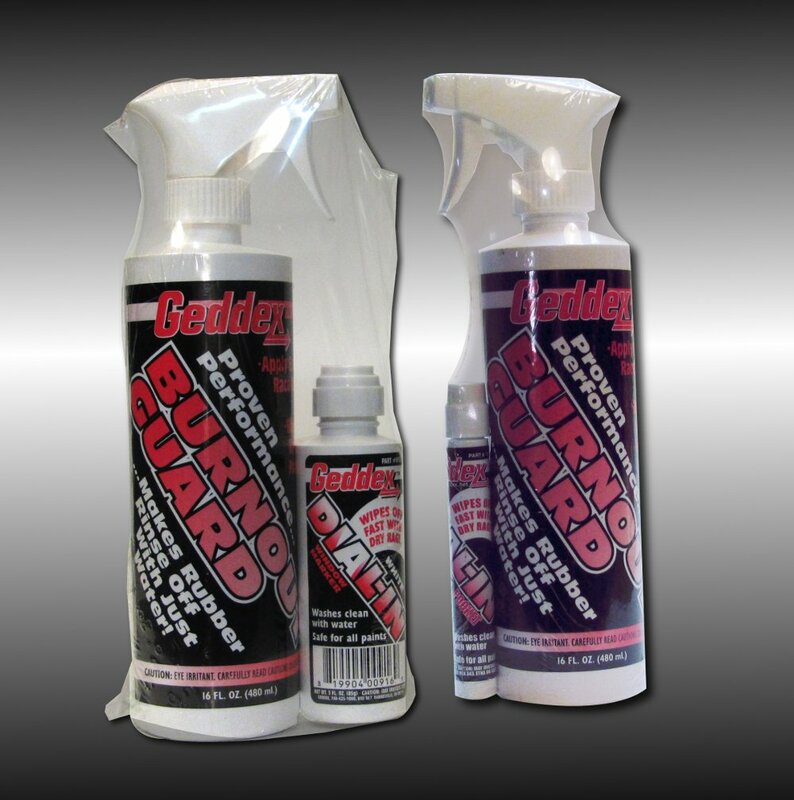 Specially designed to protect the front of your vehicle from Insects, Mud and Tar, Nose GUARDian is an environmentally friendly barrier that makes Road Grime simply rinse away. Visit our Product Page for more details. 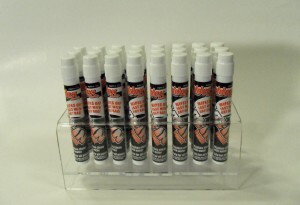 Twelve slot display stands are now available for Window Scribbler. Please click on the “Contact” button above or call us at 740-919-0132 for more information. The classic Drag Pak is Back! Combining a bottle of our Burnout Guard and a bottle of White Dial-In into one Package, the Drag Pak is the ultimate in convenience. Introducing Drag Pak II. Like the original, Drag Pak II comes with a bottle of Burnout Guard, but the bottle of Dial-In has been replaced with the convenient Dial-In Pocket. 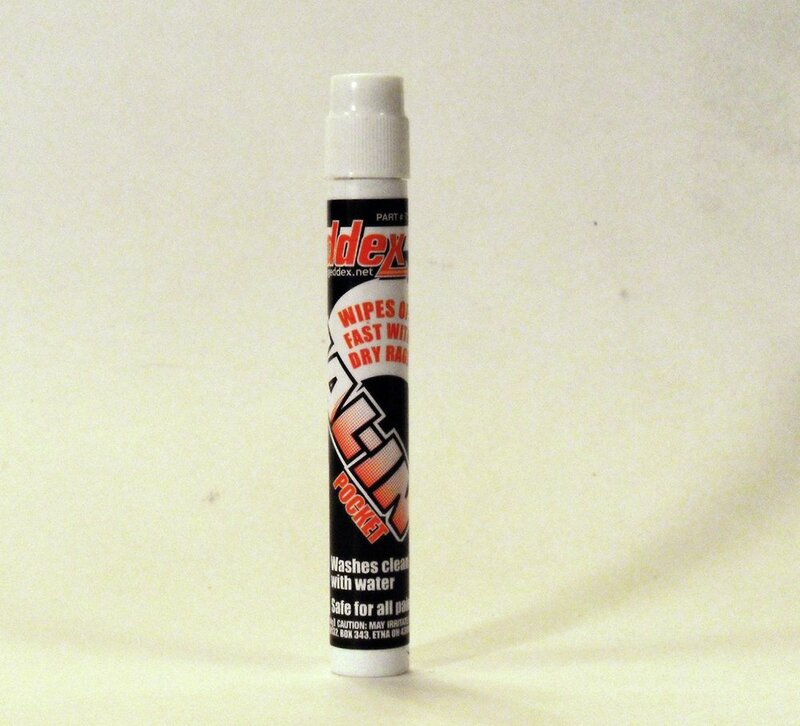 Perfect for the racer on the go. We are proud to announce the immediate availability of our newest product: Dial-In Pocket. 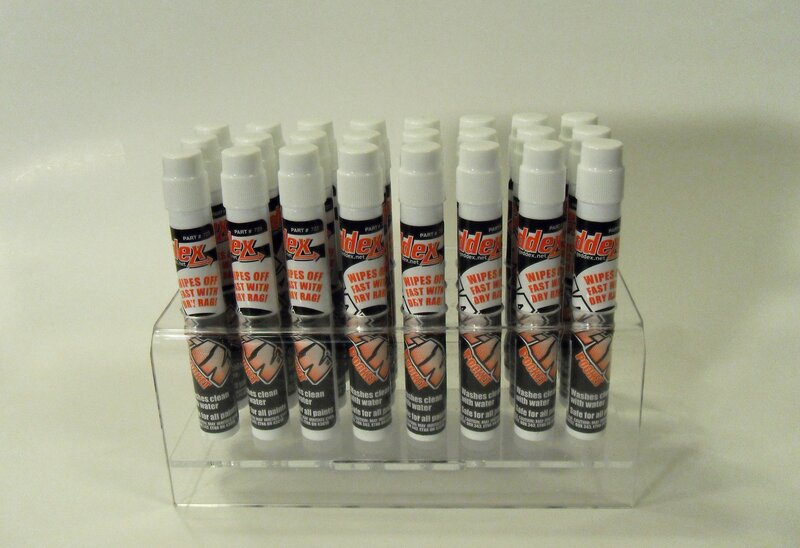 As the name suggests it is a more convenient pocket sized version of our popular Dial-In Window Marker. Be sure to check out the product page for more information! 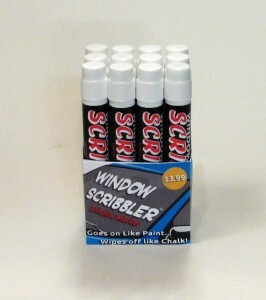 Window Scribbler is the new all purpose window marker for every occasion. 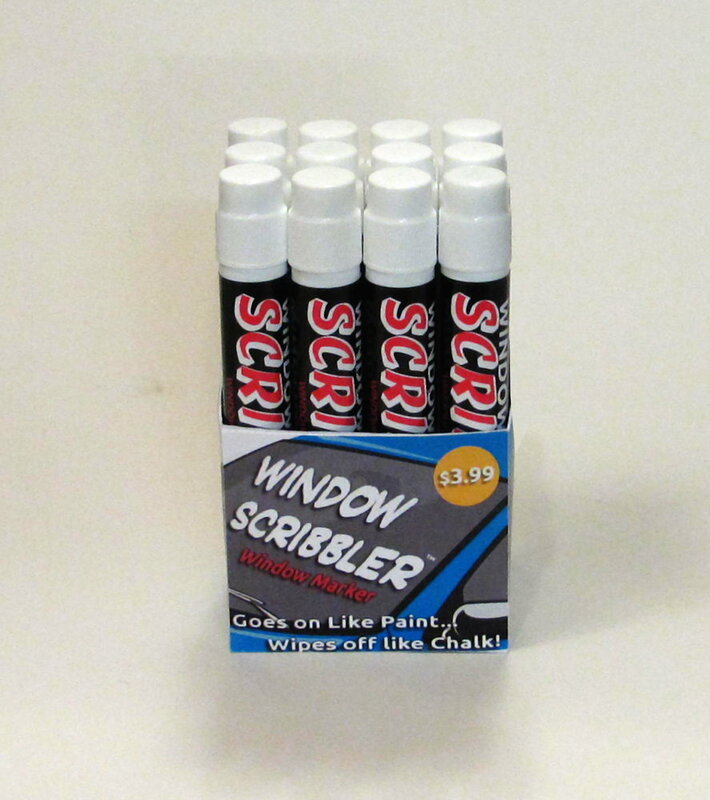 Any time you want to write or draw on glass or plastic, Window Scribbler is there! Head over to the Product Page to learn more!